Winter life on Drummond Island is a wonderful adventure that the whole family can enjoy. The number of activities is endless. 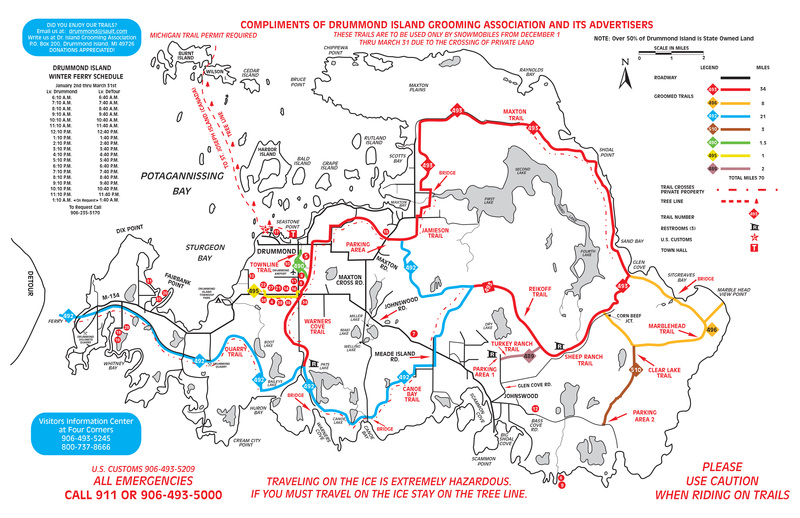 There is snowmobiling, off-roading, ice fishing, ice skating, cross-country skiing, and snowshoeing. 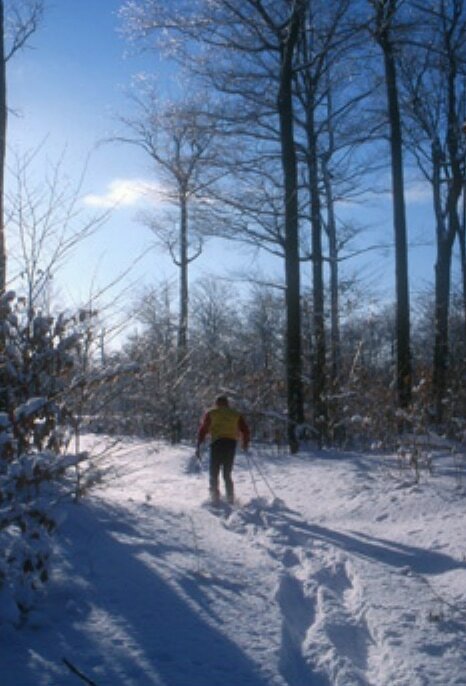 There are twelve miles of snowshoeing trails and eleven miles of groomed cross-country ski trails. 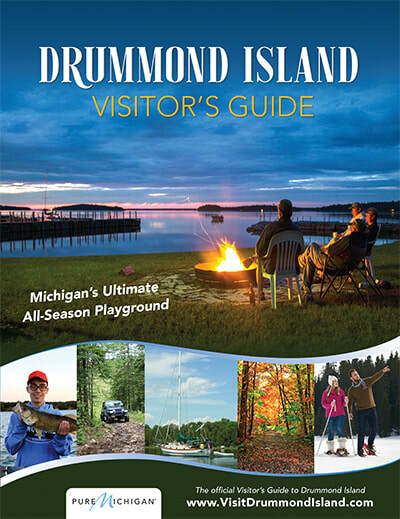 If you are looking for a great place to ride your snowmobile you should know that Drummond Island was voted by Pure Michigan as “The #1 Place to Snowmobile.” You can ride nearly eighty miles of groomed trails and rarely encounter other riders. Drummond Island also offers an ice bridge to Canada once the ice has frozen to a safe depth. The ice bridge starts on Drummond Island and at St. Joseph Island, Canada and meets in the middle. It is marked with evergreen trees across the ice all the way to prevent snowmobilers from getting lost while riding in the dark or during inclement weather. ​Excellent for checking for interruptions in service.